Catch up on this new tune from Ngee – Love. 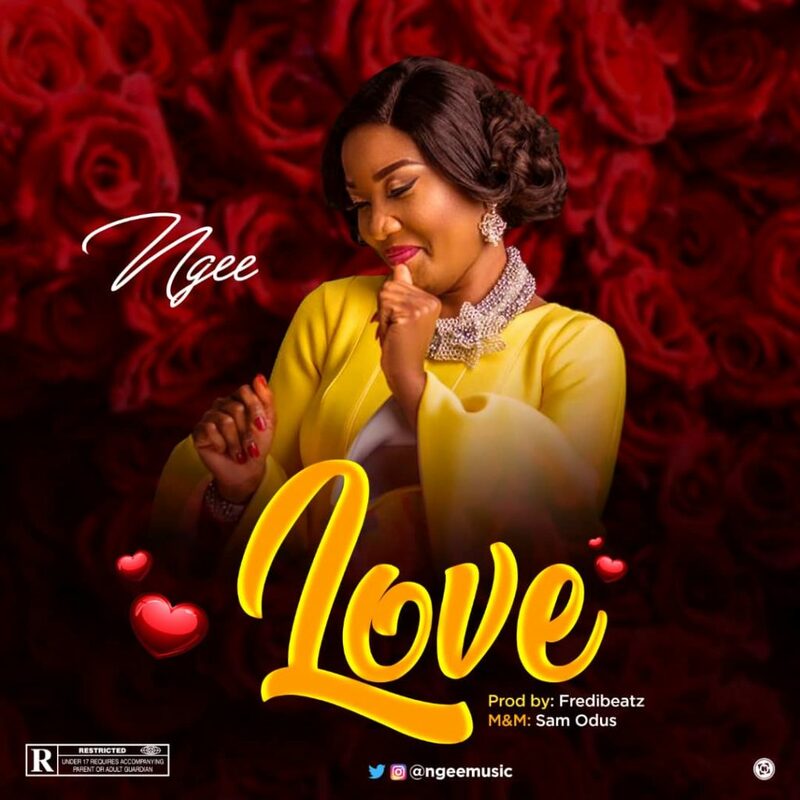 After the effective arrival of her introduction song in November 2018, Gospel singer, NGee gets through this time with a Mind Blowing melody called “LOVE”. NGee’s affection for God is irresistible as she sings “LOVE”. Team up with NGee in this exceptionally engaging and contemporary stick and simply extravagant your affection on God. LOVE was delivered by Fredibeat, Mixed and Mastered by Sam Odus. Listen & download Ngee – Love below.